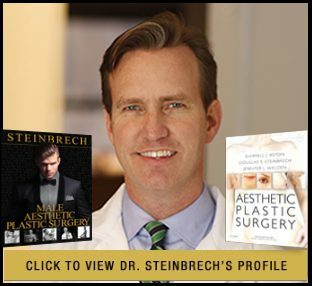 Welcome to Manhattan Plastic Surgery for Men by Dr. Douglas Steinbrech Board Certified by the American Board of Plastic Surgeons under the American Board of Medical Specialties. There has been a huge boom in male esthetic and plastic surgery. Men are doing surgery for job related reasons, to stay looking younger and more attractive. 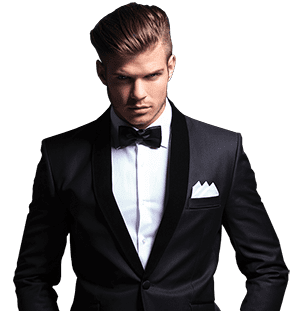 For men who would like to improve their appearance, male plastic surgery can help restore their look and make them look much younger with a facelift, pec augmentation, neck lift and take off unwanted pounds with liposuction. 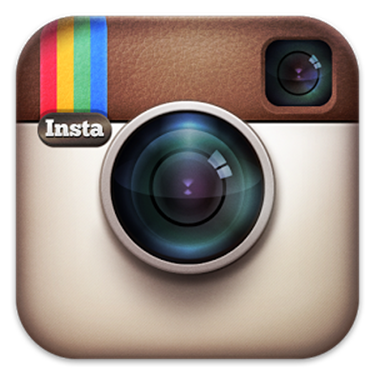 Dr. Steinbrech specializes in various cosmetic and plastic surgery body procedures for men in NYC.